Today’s workers have grown up with video, and the modern workplace is increasingly reliant on video as a collaboration tool. Google Hangouts Meet allows you to provide video collaboration to everyone across your organization, regardless of where and how they're connecting. With Pexip interop for Hangouts Meet, you can extend the use of video throughout your organization, and make it easy for others from outside to connect to you. 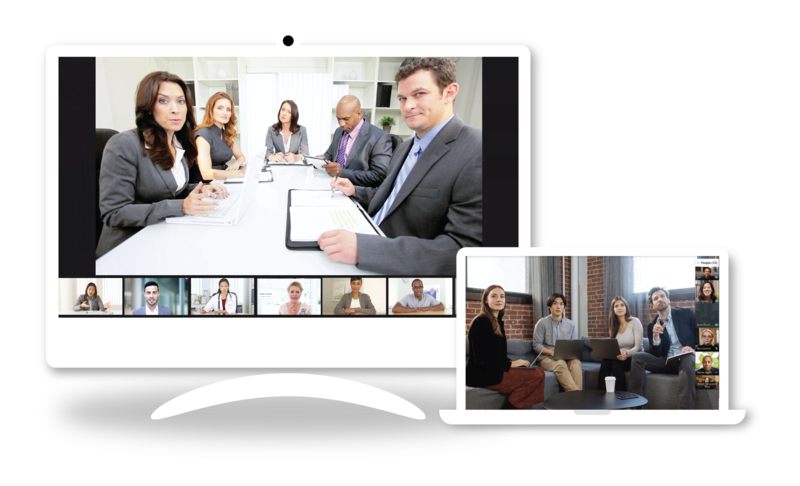 It lets you make the most of your existing video solutions while maintaining a consistent workflow and meeting experience. Find out more about connecting with native Hangouts solutions, and which other systems can connect to Meet. There's information on designing rooms with video conferencing in mind, and we even have a guide to download.